Frederik October 19, 2011 Comment? 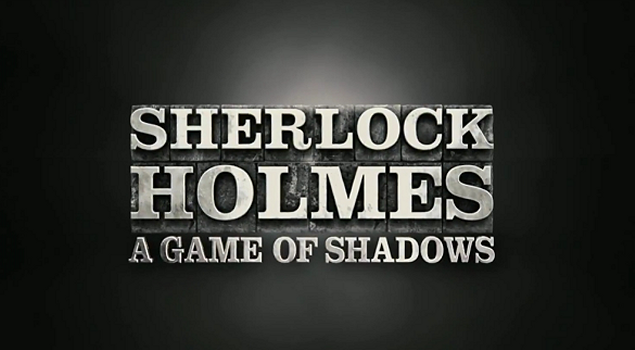 A second theatrical trailer for “Sherlock Holmes: A Game of Shadows” has been released. 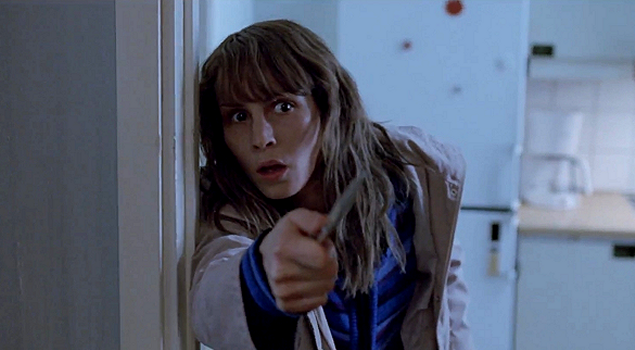 It features a couple of new, albeit brief scenes of Noomi as gypsy Sim. The trailer can be watched in HD in the video archive, captures have been added to the gallery. Frederik October 08, 2011 Comment? An excerpt of Noomi’s appearance on Skavlan has been added to the video archive. Here comes a rare find for the video archives. In 2007, Noomi attended the San Sebastian Film Festival to promote “Daisy Diamond”. Clips from the photocall, an interview, the press conference and the film’s premiere have been added. Enjoy! Frederik August 24, 2011 Comment? The theatrical Swedish trailer for “Babycall” has been released and – wow – this looks like a teriffic movie. The trailer can be watched in the video archive or by clicking the image above – HD screencaptures can be found in the gallery. Frederik August 10, 2011 Comment? Ten new video clips have been added to the archive, all related to the international promotion of “The Girl with the Dragon Tattoo” and ranging from the early 2009 press conference in Sweden to launch the film trilogy to interviews in France, Germany, Italy and the USA. Click below to watch each video clip. Enjoy! Frederik July 18, 2011 Comment? Video clips from the 2005 Swedish thriller “Bloodbrothers (original title: Blodsbröder) have been added to the video archvie.